We are not trying to reinvent the wheel, quite the opposite. For the last 23 years, we’ve been bent on staying true to what I think is the best version of this 14th century creation. We use top quality ingredients, eggs from pasture raised hens down the road and no butter or oil. 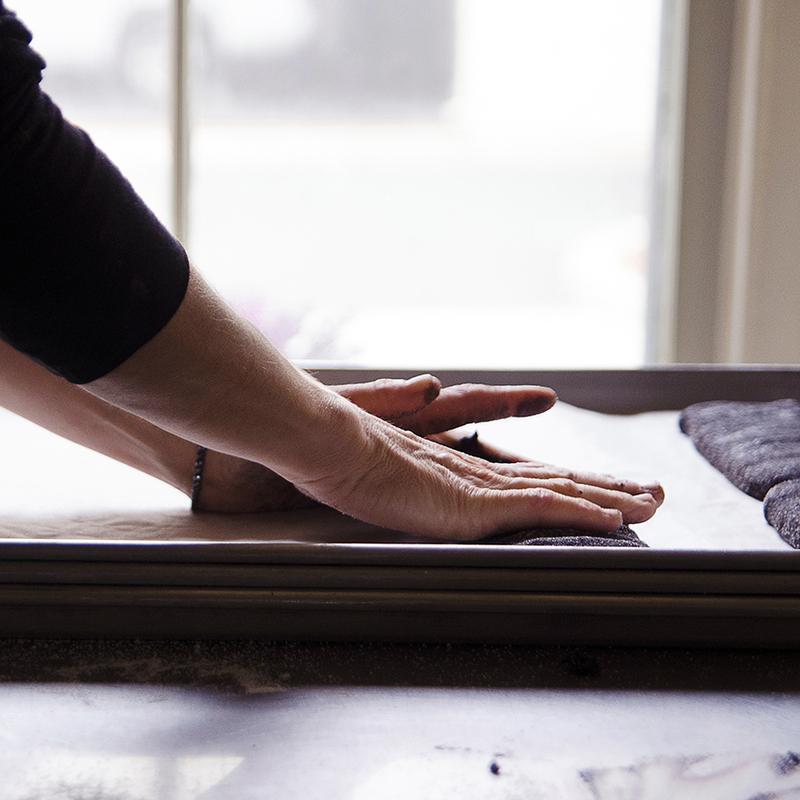 Hand crafted, painfully small batches produce perfect biscotti daily from our bakery in Salem, NJ. 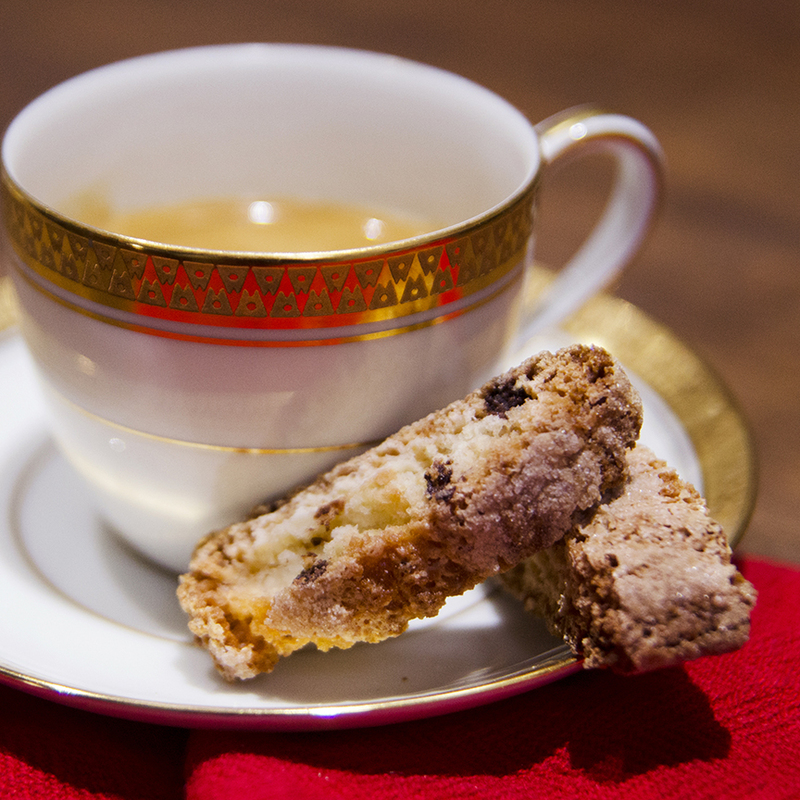 The flavors are traditional, the biscotti crisp and sweet, just totally addictive. We encourage you to enjoy them with your coffee, tea or as they do in Florence, Italy - after dinner with a glass of sweet golden Vin Santo.